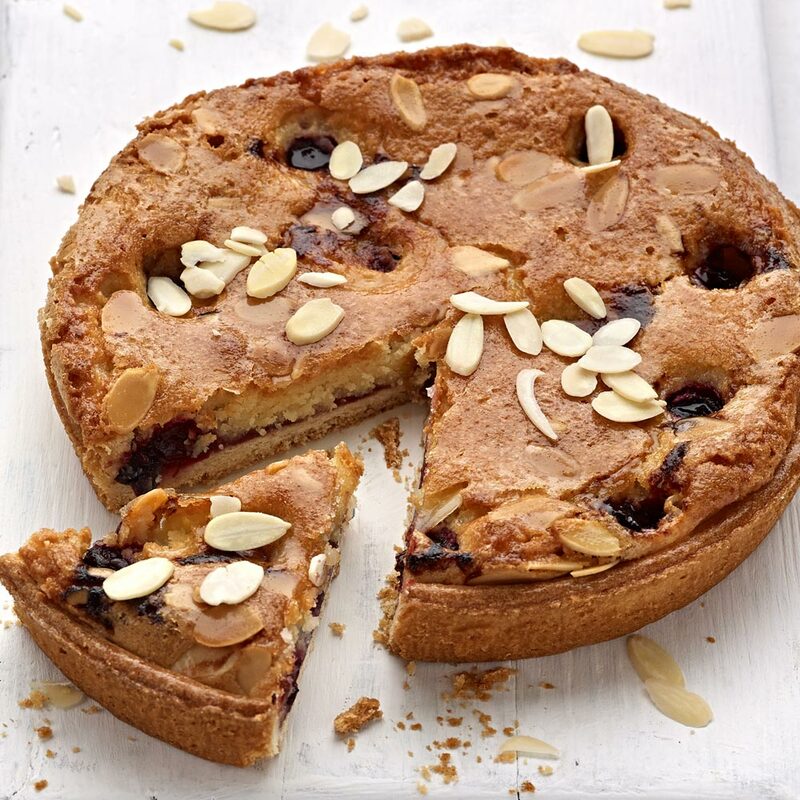 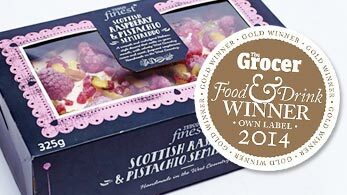 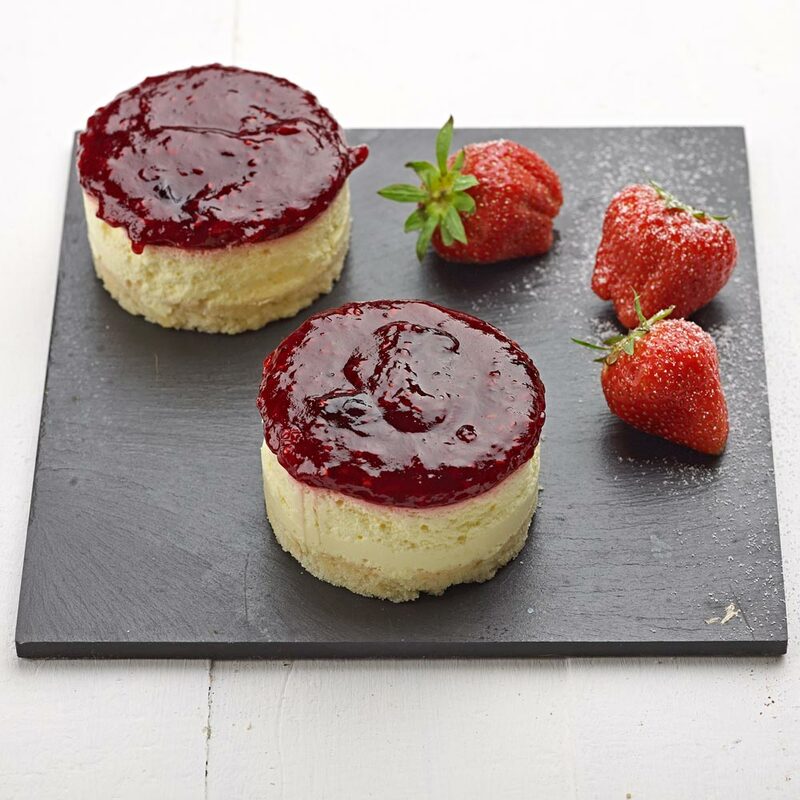 Situated in Frome in the Somerset countryside, Marston Foods has been busily making hand-made, hand-finished and hand-packed award winning desserts of the highest quality for the last 9 years. 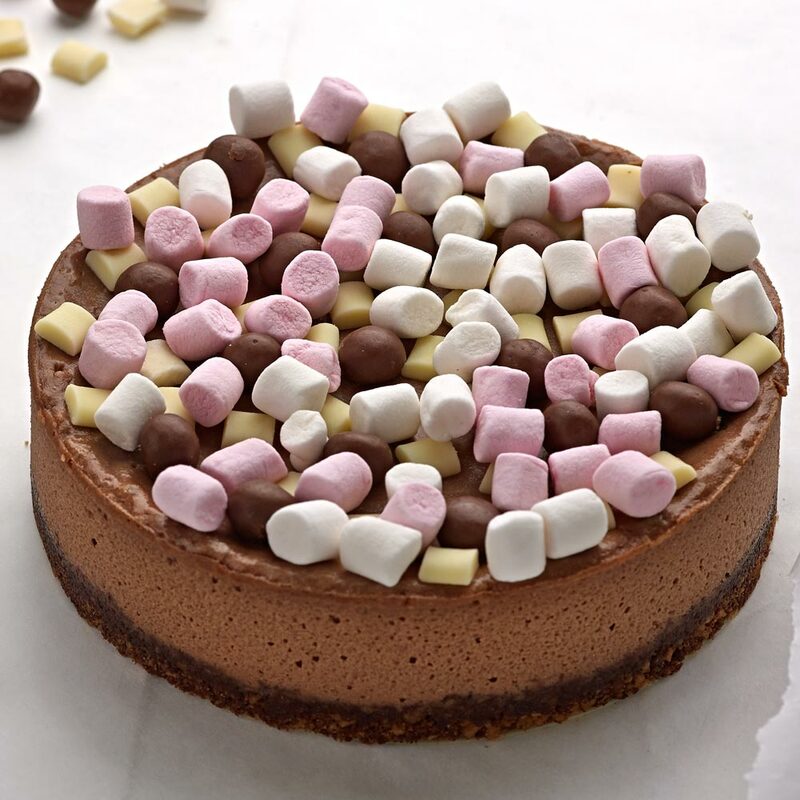 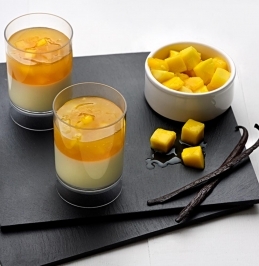 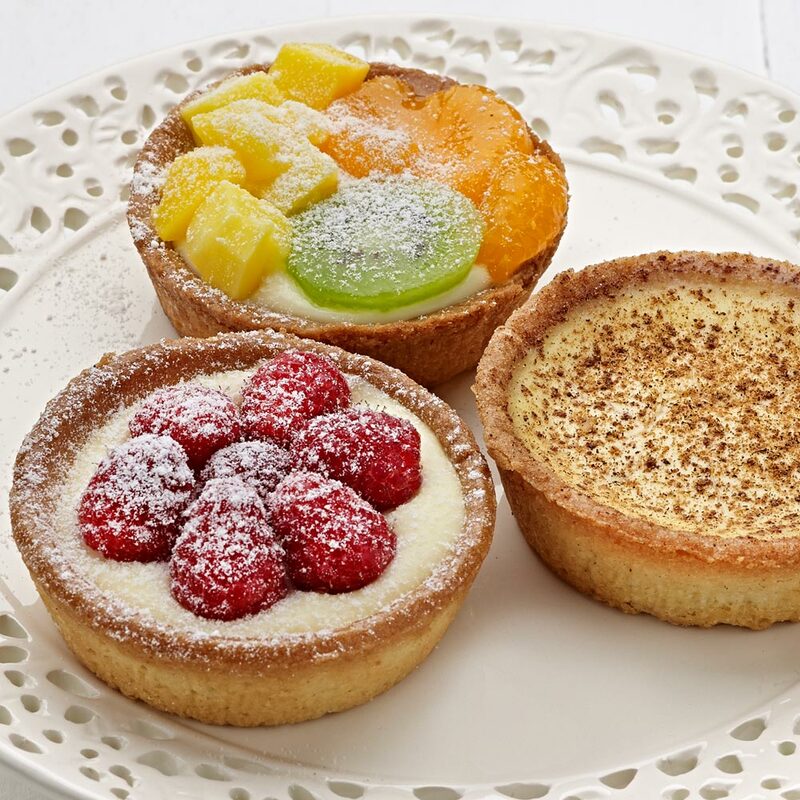 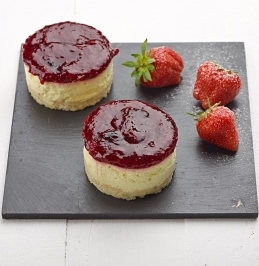 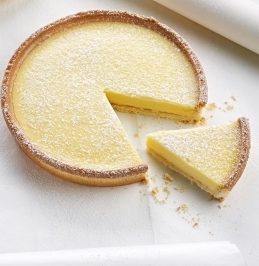 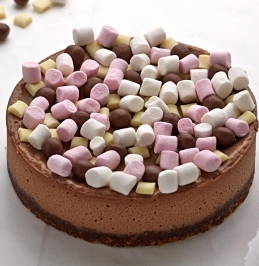 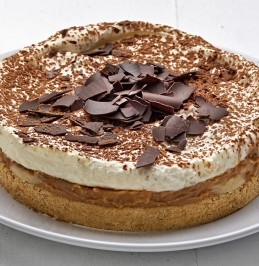 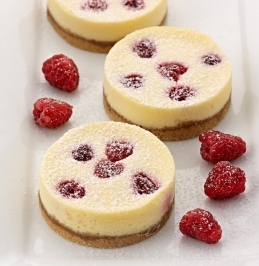 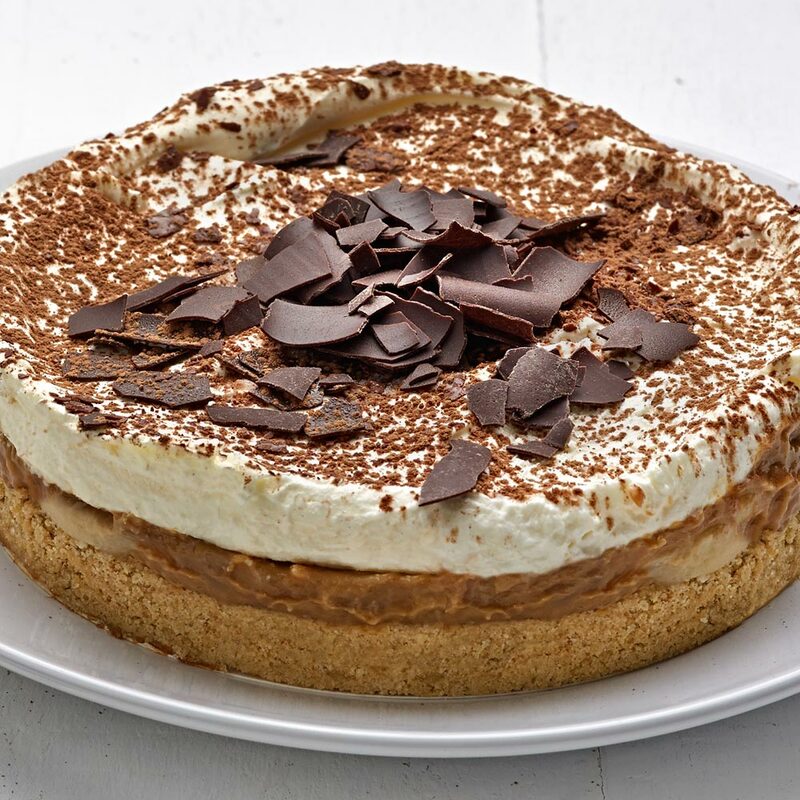 Providing the top end of the UK retail market with both private label and soon our own branded desserts, Marston Foods is the first choice for high end and truly delicious cheesecakes, tarts, desserts and puddings. 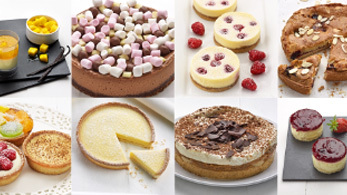 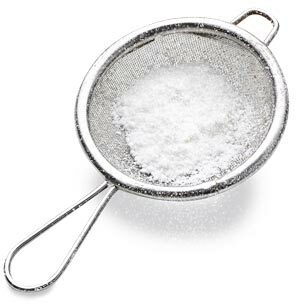 With over 100 years experience within desserts between the senior management team, Marston Foods is a quiet business bubbling away with the energy, experience and passion to help you develop and grow your own business.